Statement silver studs in a two tone finish with etchings and carvings. 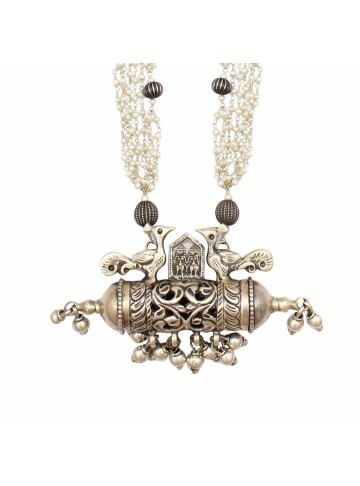 A lovely silver jhumka in an inverted design. 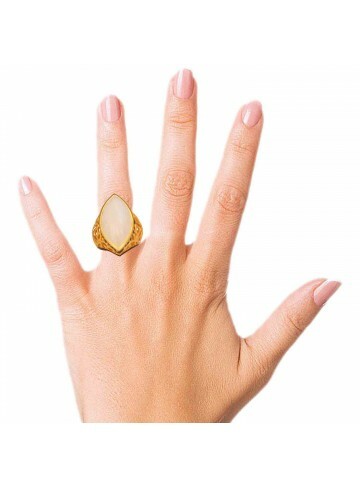 Truly a statement design that you can rock with an outfit! If you’re looking for red silver earrings, this one is an ideal one. Truly striking! A lovely Chandbali with a goddess engraved in the stud. The intricacy of the work is beautifully done. A peacock stud and a nice floral dangler brought together in this lovely silver earring. Not too big, this earring can be worn anytime. An all time favorite, these colorful Meenakari jhumkas are a must have in your collection of ethnic silver Jewellery. 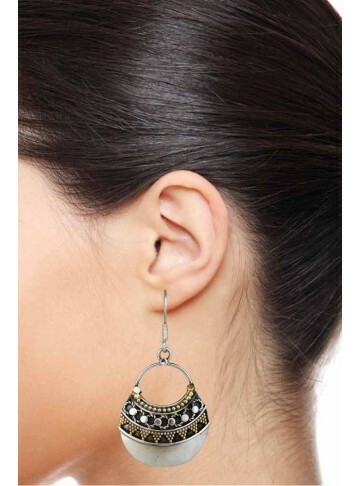 Don’t miss the checkered stud in this silver Jhumka. 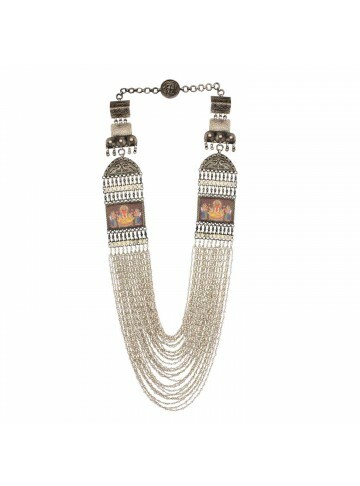 Perfect for you to wear with your indo-western outfits. 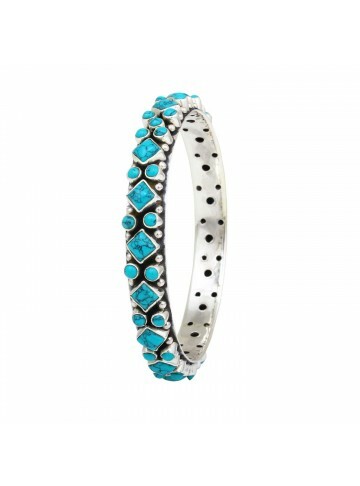 The perfect turquoise bangle for you to have in your jewellery collection. Petals etched together in this magnificent silver stud. Make a statement with these studs at office or a casual day out. A coin shaped earring with silver and gold beads. Funky and casual, these earrings can be worn with your westerns. 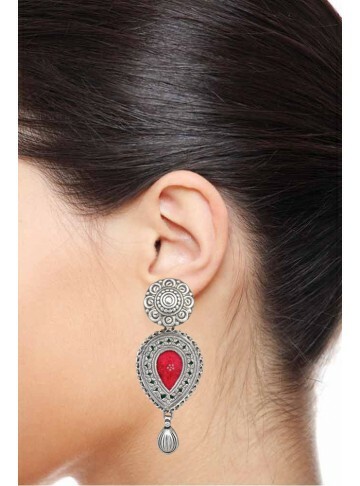 The contrasting red with silver gives these earrings a magnificent feel. 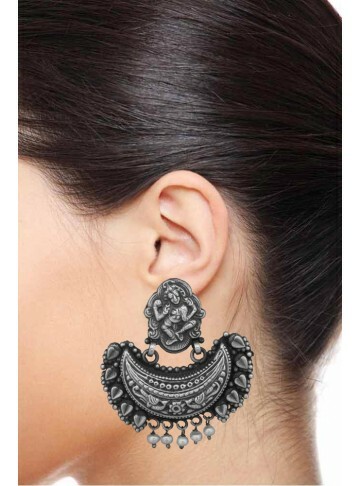 Truly a masterpiece, wear these earrings to a wedding or party and you’re sure to make heads turn. 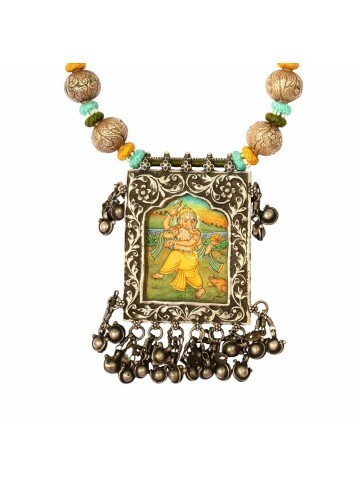 If you have always wanted to own a Krishna earring, get this beautiful pearl Chandbali with a hand painted Krishna. The red glass stones add to its beauty. 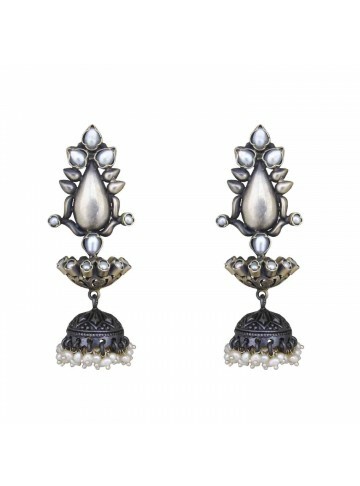 The intricacy in this oxidized silver earring is worth mentioning. The step-effect is truly unique and features different shapes. The peacock on top adds to its beauty! A big blue turquoise stud with a tiny jhumka below it gives this earring a beautiful look. 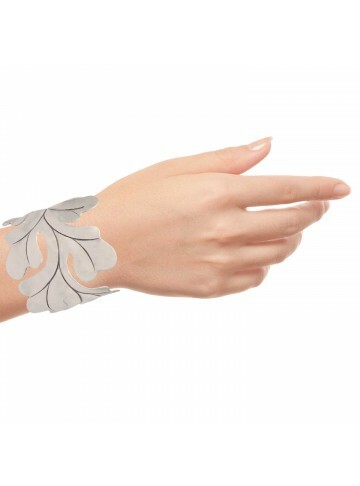 Wear it to make a statement. Looking for the perfect size jhumka and stud, this ones for you. Carved beautifully giving it an edgy look. 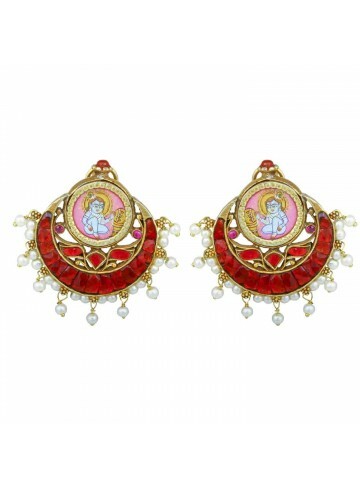 This cute little tiny jhumka will remind you of a princess lehenga.